Do you know a local 7th grader looking for a fun place to spend time with friends? 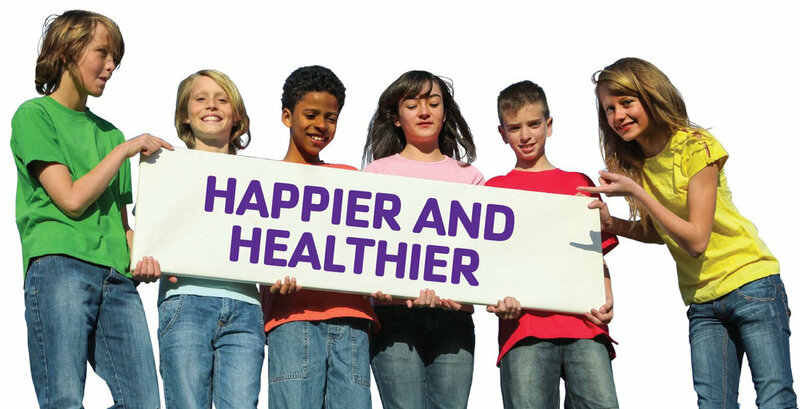 Are you a parent looking for an environment where your teen is surrounded by positive role models? If you answered YES, then ask the staff at the front desk about a FREE YMCA Membership for your 7th grader. (Offer valid in Allen, Whitley and Wells counties) No purchase necessary. 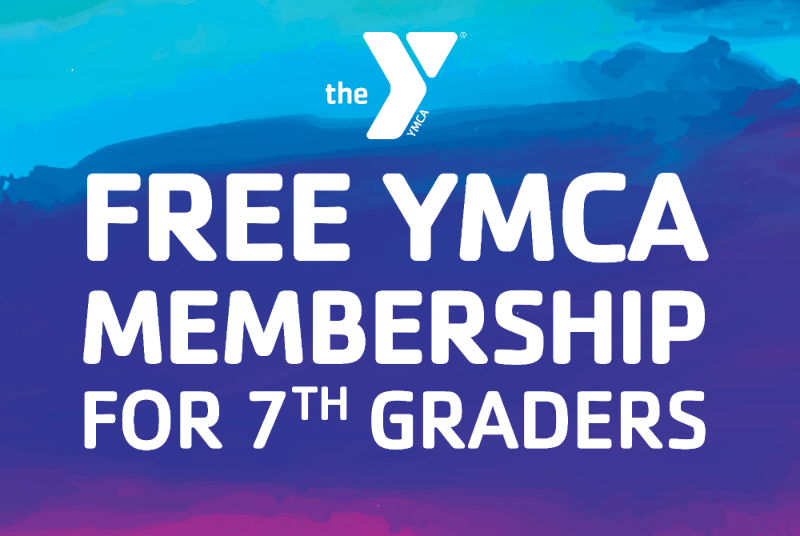 "YMCA Memberships for 7th Graders" only.